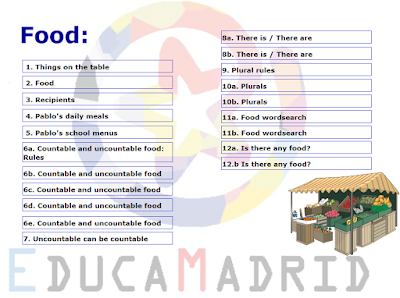 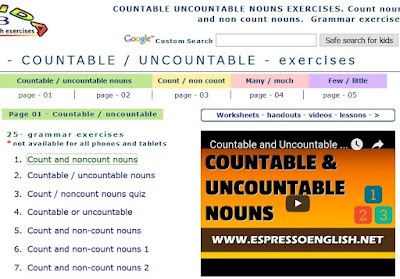 Rabadeira in English: COUNTABLE OR UNCOUNTABLE? 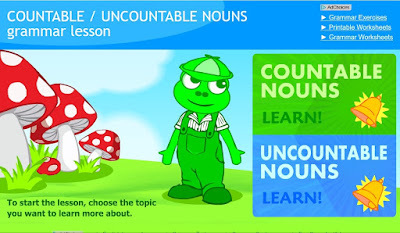 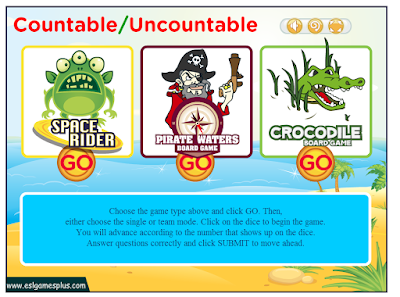 Countable or uncountable?Watch the video, listen and learn about them. 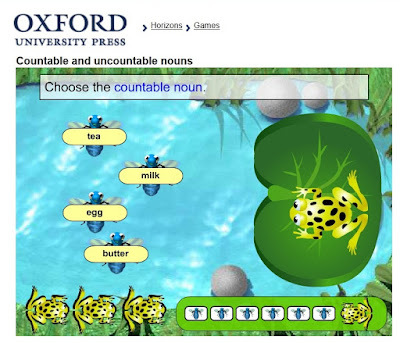 Some things you can count , some things you can't count. 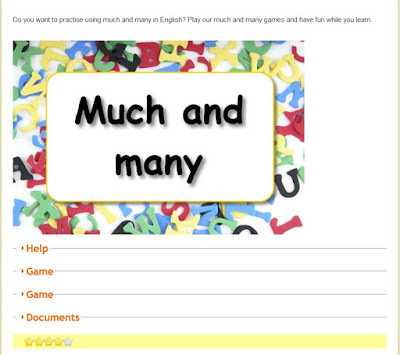 Click on LEARN to REVIEW and then click on PRACTISE . 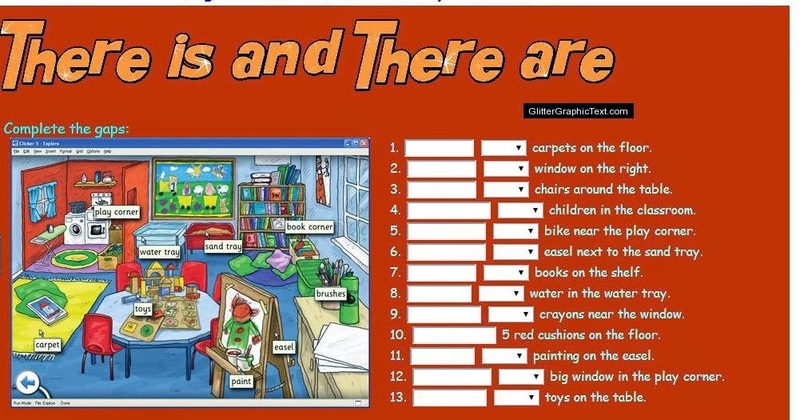 Use the arrows and choose the right word . 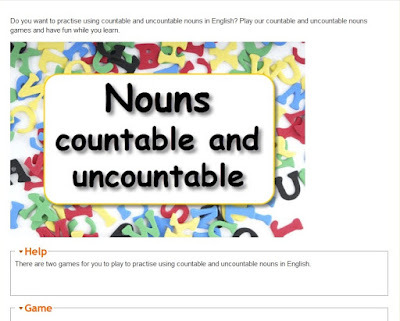 Two games to practise much and many. 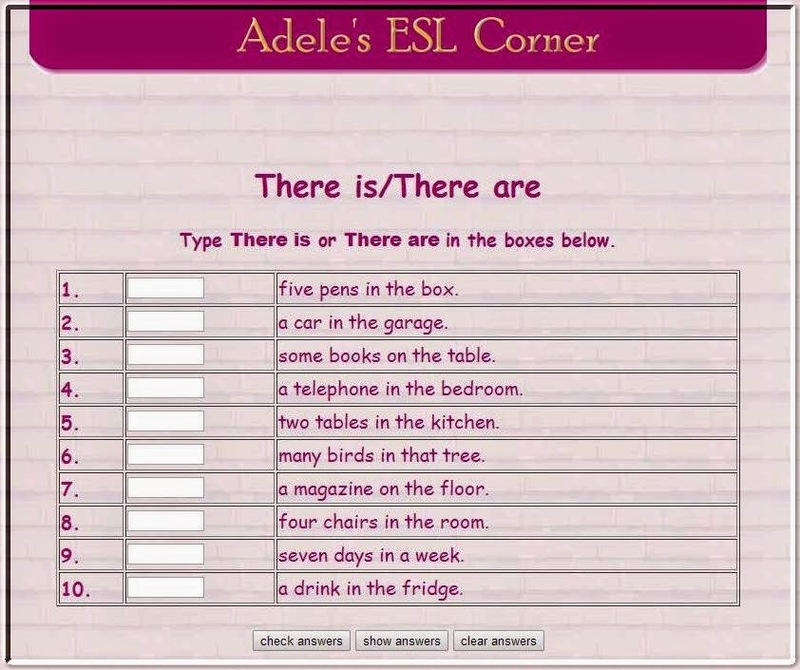 A little bit more difficult . 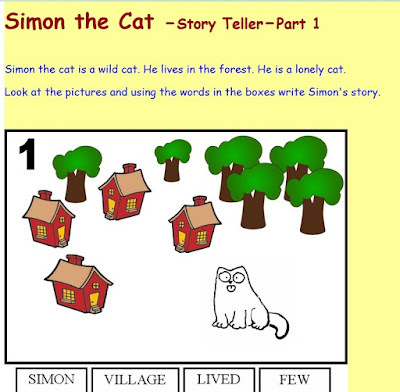 -Choose the correct words to write the story of SIMON THE CAT.